Home/Product News/IN FORBES WE TRUST! 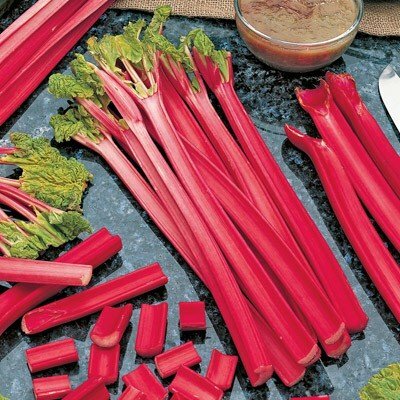 The 2019 both the Forbes and Waitrose Food Trends review suggests that this will be the year of sour and tartness, with flavours like rhubarb, pomegranate, and sour plum/ sour orange scoring big on the tangy richter scale. The same report also suggests that the marketplace will be tracking down yet more protein-friendly food and drinks channels, which might well mean it’s time to establish a bespoke tub for another of our scoop shop favourites, peanut butter. 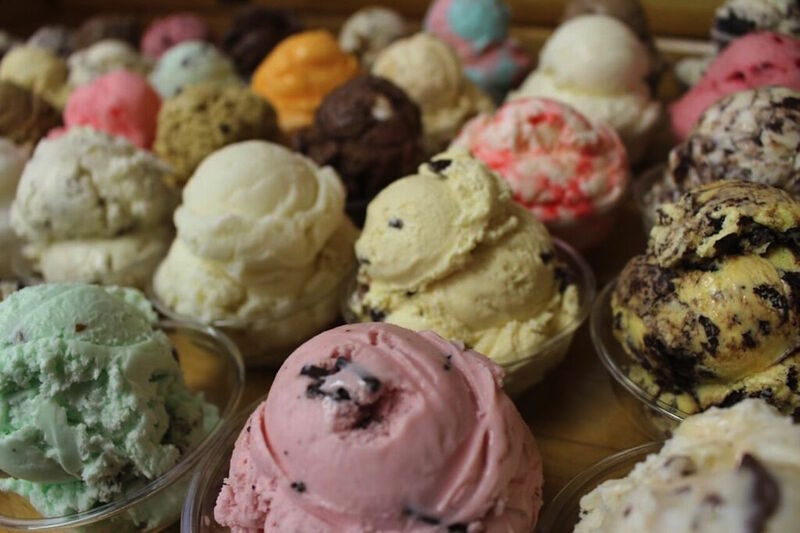 The final food prediction from our learned food gurus is that ice cream is once again in the ascendancy thanks in no small measure to social media where vibrant ‘colour cues’ imagery and exotic flavour cues means we could be on the cusp of another ice cream renaissance. Low calorie ice cream has certainly hit the ground running and yet is some senses quite polarising, creating on the one hand a new legion of followers whilst on the other directing others to the full-bodied ice cream cabinet.